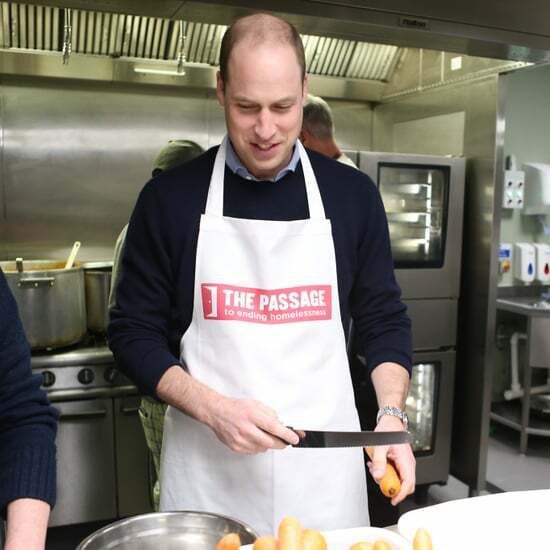 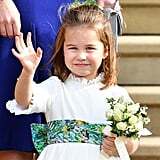 Princess Charlotte has pretty much been a star since she entered the world in May 2015 — this is a fact. 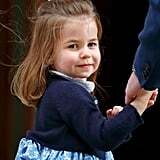 And even though she's had a plethora of adorable moments during her three short years on earth, 2018 was when Charlotte really hit her stride. 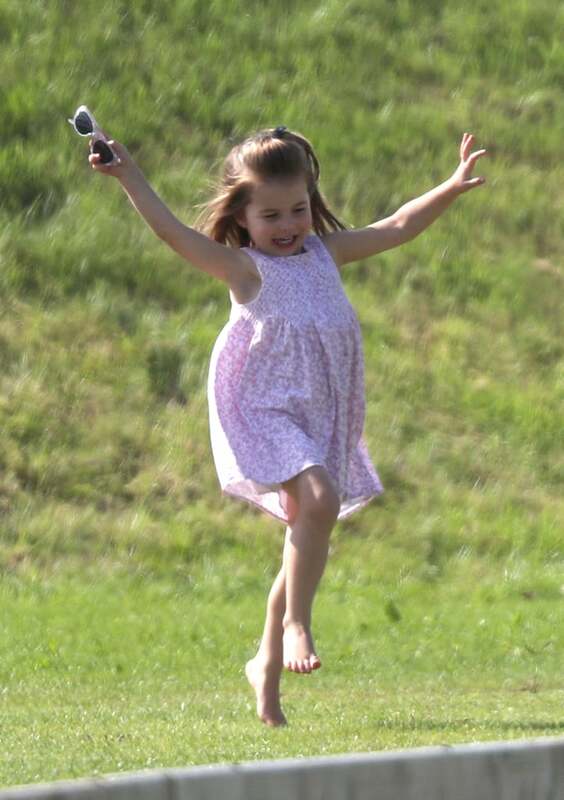 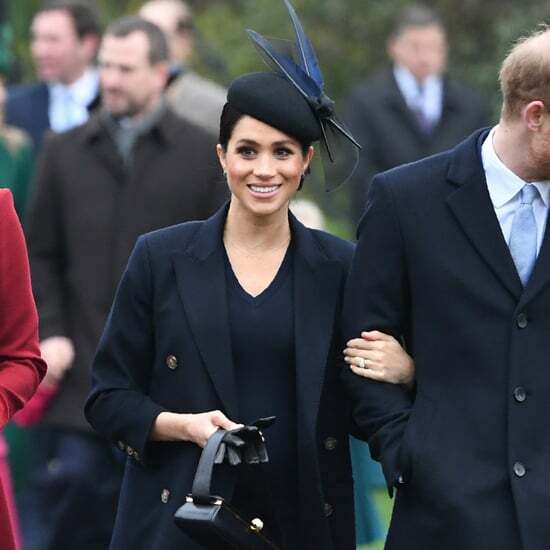 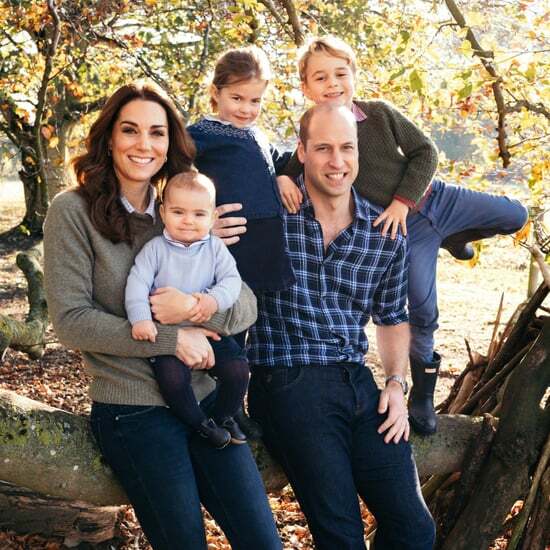 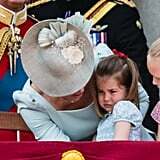 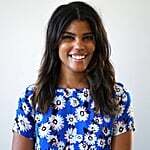 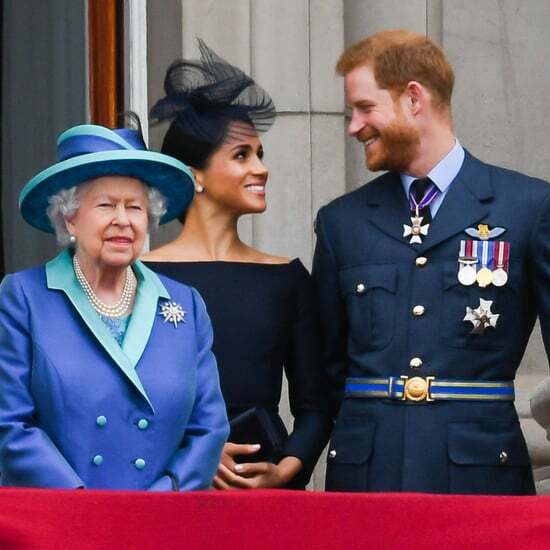 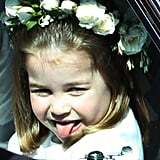 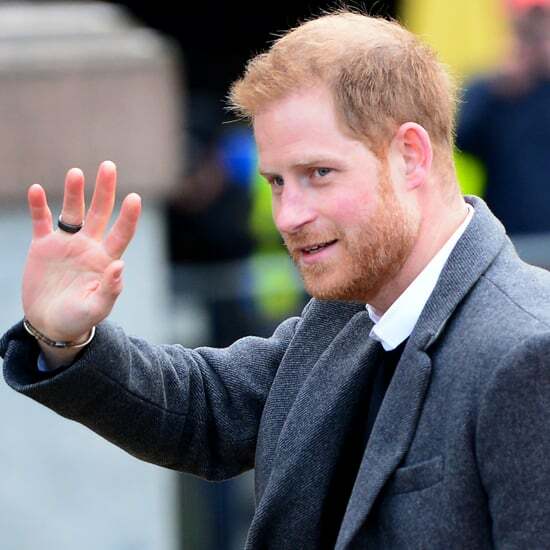 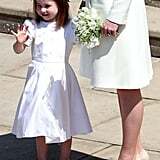 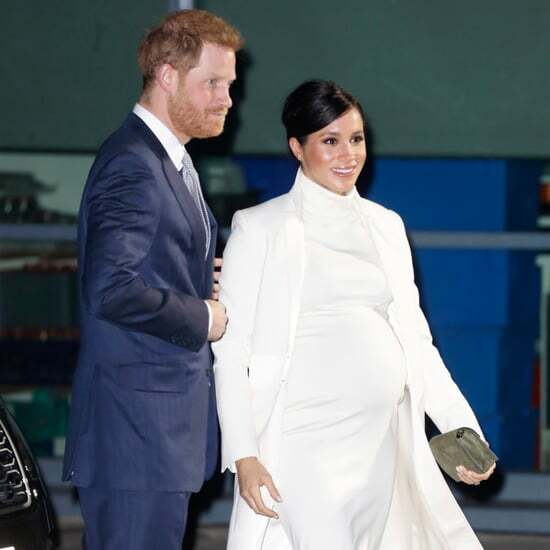 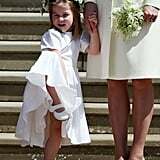 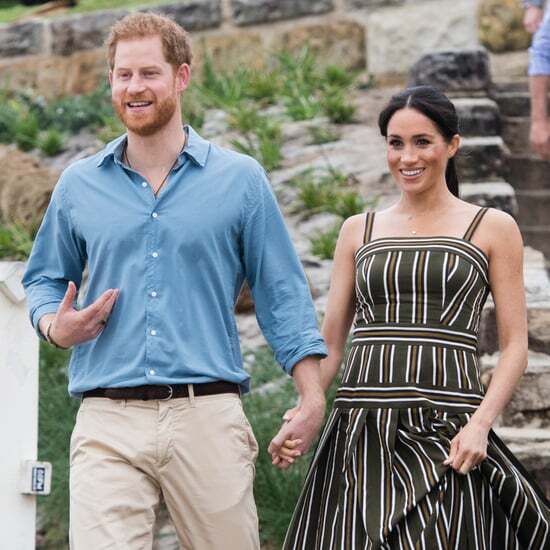 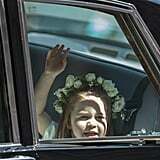 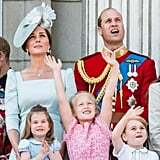 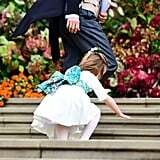 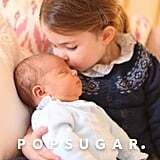 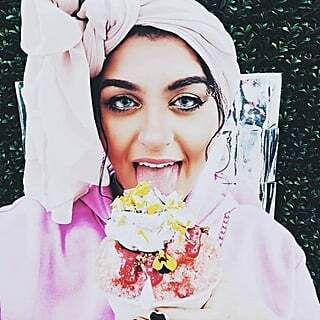 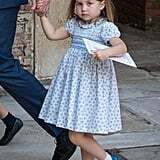 The sweet and sassy toddler — who apparently is fluent in Spanish, loves to dance, and prefers the color pink — is already proving to be the fun-loving, independent, and slightly rebellious middle child that birth-order experts would predict she'd be; from hamming it up on her first day of school to sticking out her tongue at the royal wedding, Charlotte's antics are truly entertaining to watch. 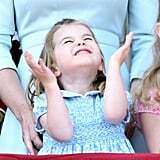 This year is proof that it's Charlotte's world, and we're all just living in it. 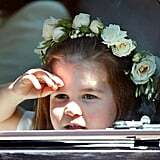 Keep reading to see her cutest moments in 2018.